Money can help children make choices about where they live, how they live, and what they do. Today is out of their control; but someday soon there will be a tomorrow that they get to control. Will they be ready? Will they have the money skills to go along with their survival skills? This book is written to help you answer these questions. 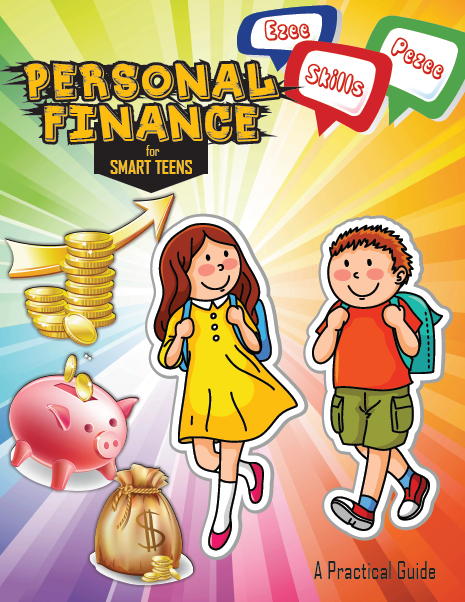 It's meant to help children fine-tune their money skills. Every chapter comes with different case stories and interesting activities in the end. The colorful illustrations make it more engaging and add to the visual appeal.